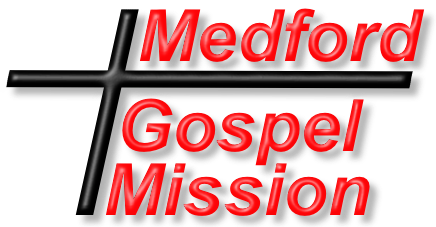 The Medford Gospel Mission’s Restoration Team is a group of men and women that are dedicated to helping men and women up the road of whole person restoration. They teach classes, lead bible studies, preach at chapel services, and coach individuals that are enrolled in our program. Christ-centric restoration happens as they walk along side men and women equipping them to address the challenges that they face in these five key areas: spiritual, emotional, social, physical, and educational. 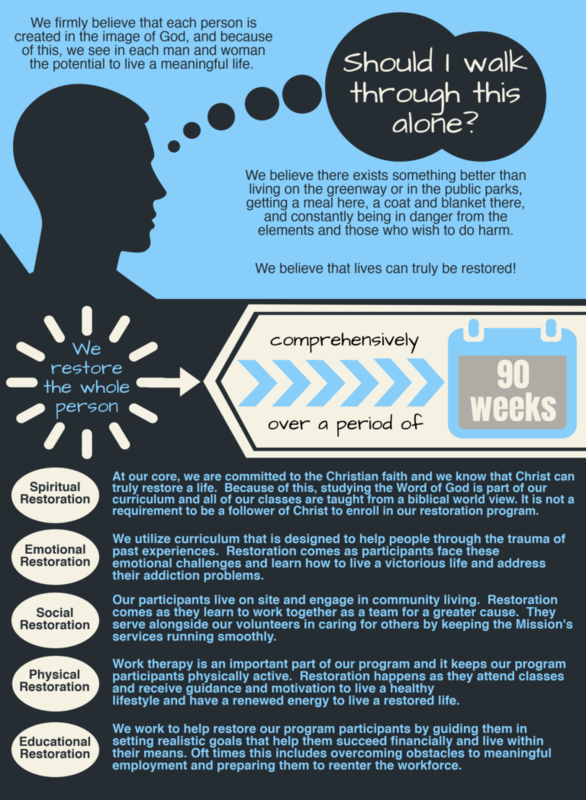 If you are interested in joining our restoration team or would like more information, please fill out the form below.